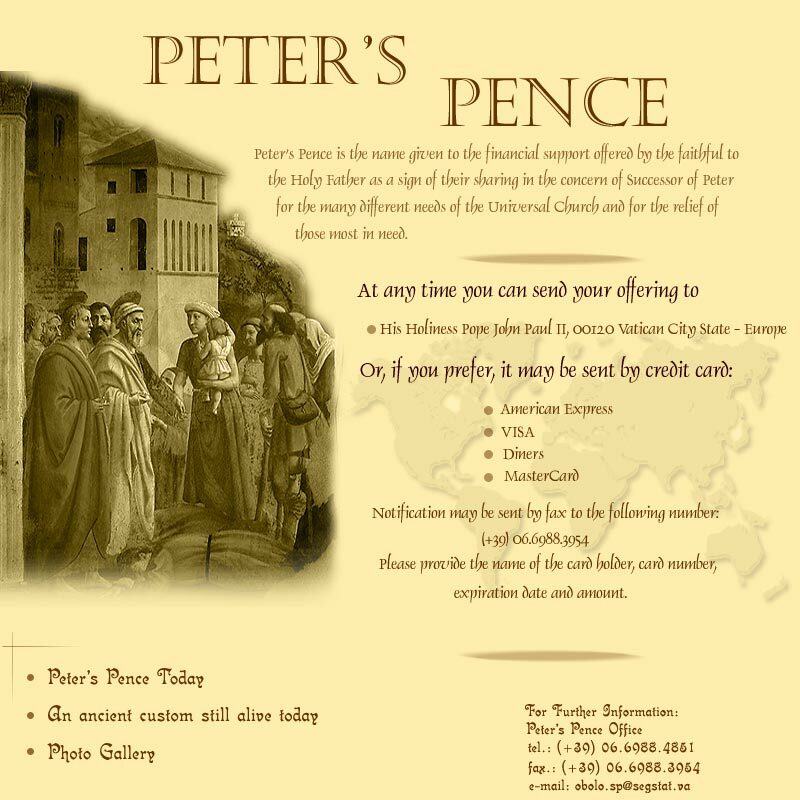 In case any of you are wondering what is Peter’s Pence, which is collected every Sunday nearest to the Solemnity of Saints Peter and Paul, Apostles, which falls on 29 June every year (Therefore this year Peter’s Pence is collected on Sunday, 30 June 2013, 13th Sunday of Ordinary Time), Peter’s Pence is a special collection in which the collection will not go into the local church or parish fund, but gathered from all over the world and sent to Rome, to the Holy See. 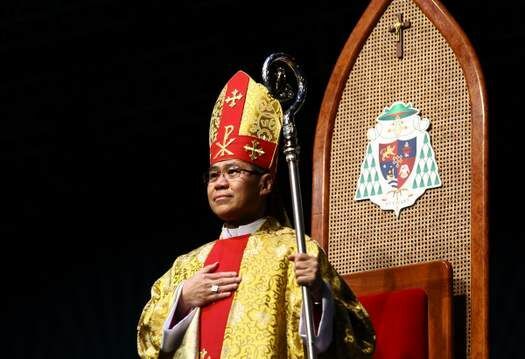 Thus, the collection made during the offertory this Sunday will go directly to Rome. What is the purpose of the Peter’s Pence collection? Exactly to support the numerous charitable activities and organisations managed by the Holy See, by our Church, all over the world. There are thousands, tens of thousands of charity under the supervision of the Church, and to be able to continue with the action, funds are definitely necessary to provide a solid backing. 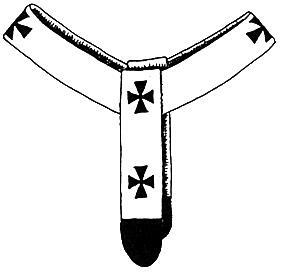 That is why, Peter’s Pence is done once every year, on the Sunday nearest to the Solemnity of Saints Peter and Paul. 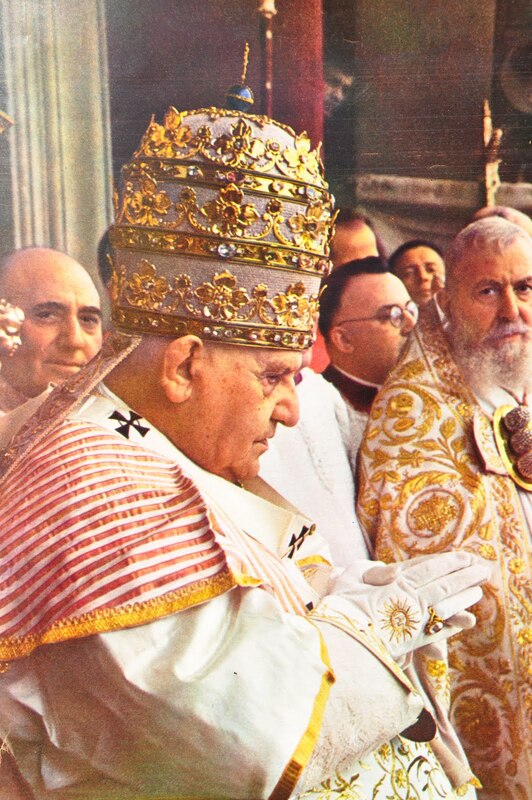 Why Solemnity of Saints Peter and Paul? 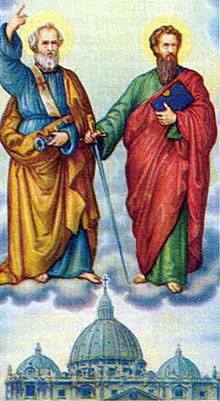 That is because on that day lie the great celebration of the two great saints and apostles that defined our Church, because they met their martyrdom in Rome. St. Peter, the Prince and leader of all the Apostles, whom the Pope is the successor of today, met his martyrdom in what is now Vatican City, through crucifixion, and St. Paul, the Apostle to the Gentiles, and author of the Epistles in the New Testament, met his martyrdom in Rome, through beheading. Peter’s Pence itself had its origins in the late dark ages and early medieval period, particularly from England, where it got the name Peter’s ‘Pence’. Pence is the unit of money still in use until today in the United Kingdom and the related monetary units. 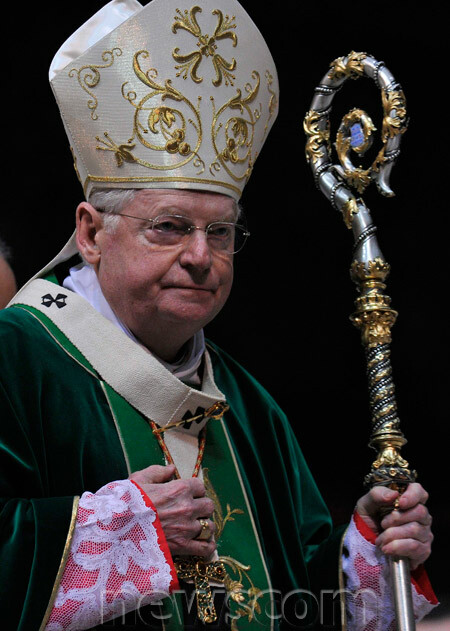 ‘Peter’ simply point to the fact that the collection or ‘pence’ is intended to be sent to Rome, to the Pope, in order to support various Church activities. In the days of Herod, king of Judea, there lived a priest named Zechariah, belonging to the priestly clan of Abiah. Elizabeth, Zechariah’s wife, also belonged to a priestly family. Both of them were upright in the eyes of God, and lived blamelessly in accordance with all the laws and commands of the Lord, but they had no child. Elizabeth could not have any and now they were both very old. Now, while Zechariah and those with him were fulfilling their office, it fell to him by lot, according to the custom of the priests, to enter the sanctuary of the Lord and burn incense. At the time of offering incense, all the people were praying outside; it was then an angel of the Lord appeared to him, standing on the right side of the altar of incense. On seeing the angel, Zechariah was deeply troubled and fear took hold of him. But the angel said to him, “Do not be afraid, Zechariah, be assured that your prayer has been heard. Your wife Elizabeth will bear you a son and you shall name him John. He will bring joy and gladness to you, and many will rejoice at his birth. You have not seen Him and yet you love Him; even without seeing Him, you believe in Him and experience a heavenly joy beyond all words, for you are reaching the goal of your faith : the salvation of your souls. Be my rock of refuge, a stronghold to give me safety, for You are my rock and my fortress. Rescue me, o my God. My lips will proclaim Your intervention and tell of Your salvation all day. You have taught me from my youth and until now I proclaim Your marvels. Dear brothers and sisters in Christ, today we listen to the word of the Gospel, in which Jesus asked His disciples about His true identity. And we heard how Peter, the leader of the disciples, proclaimed the truth about Jesus, that He is indeed the Messiah sent by the Lord for the salvation of this world. The truth however, is not known to many, as the people, in their ignorance, thought Him merely just as another prophet sent by God, or a holy men. There were even those like the Pharisees, the elders, and the chief priests who rejected Him outright and saw Him as a rival to their teaching authority. Christ our Lord is indeed the Messiah, and He is also the Son of God, one of the Holy Trinity, and therefore, is the Supreme King of all Creation, of all the Universe. He is the most powerful being in all creation, and yet, He lowered Himself by descending from His glory in heaven, to be like us, to be born of a humble virgin, in a stable. A king, yet born in a stable. That is also why Christ, though He is a king, He did not flaunt His power or authority, but remain humble through His service to others, to His disciples, and most importantly to the people who needed His help and mercy. That was also why He strictly ordered the disciples not to tell anyone on the truth that Peter has shared with all of them, that Jesus was indeed the Messiah and God Himself. That is because, the mission of Jesus was not to be glorified in this life on earth and become like a king, but indeed, to suffer, through rejection, pain, and even more suffering, so that He could fulfill the mission that was entrusted to Him by His coming into this world, that is to save all mankind from their fate of death, through His own death, and the shedding of His blood. Too long mankind had waded in the depths of darkness, in the depth of evil without the light of God, ever since creation, when they rebelled against the love of God by choosing to follow the words of Satan instead of the will of God. Although mankind seemingly prosper with wealth and affluence that they gained from their ownership of this world, but the pleasures of the flesh and the body cannot satisfy what mankind truly wants. They were hungry and thirsty, for the one thing that could solve all of their desire, that is the love of God. God loves us, and that is why He wants to save us, save us from death that is our fate and punishment because of our forefathers’ rebellion against Him, and by our constantly sinful ways and evil doings in this world, that brought ever greater evil stain on our own souls. He came down into this world to show His ultimate love for us, to be one of us, save without sin. 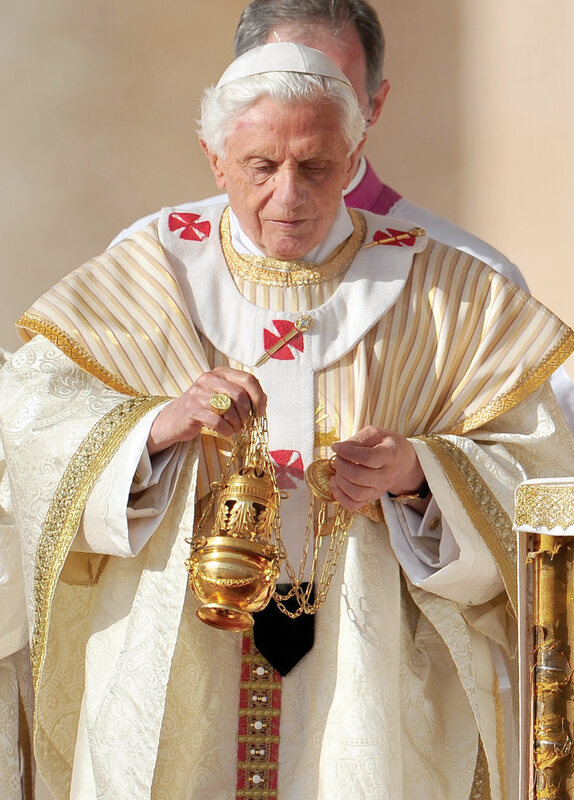 He lived among us, and we knew Him as Jesus Christ, and the people of Israel at that time too recognised Him through the great many miracles He had performed during His earthly ministry. His death is the last piece of the plan of salvation that God had crafted ever since mankind left His embrace that day long ago in the Garden of Eden. The death of Christ and the shedding of the blood of the Lamb of God unites us to Christ, because He then became for us, the unending stream of the fountain of life, which water nourishes and satiates all kinds of thirst. His Blood cleanses and purifies us from our sins. If we accept Him and believe in Him as our Lord and our Saviour, just as Peter had done, He would be with us, and we would be with Him. That is because upon accepting our Lord Jesus Christ, we become His, and He becomes ours. Through our unity with the Lord, we are made whole again, and we are once again worthy of our God and our Creator. 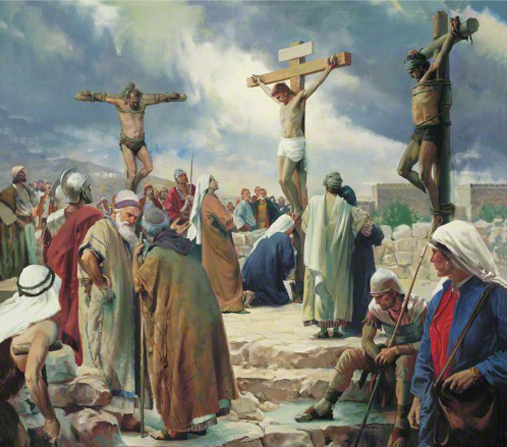 Therefore, brothers and sisters in Christ, profess our faith in the Lord, just as Peter had done, but do not just stop there, but go further and make our faith truly alive, by practicing it through our love and our service to our neighbours in need, just as Christ had done during His ministry in this world. Let us never be separated again from our Lord and our God, and let us be transformed by His love, that we will emerge from the depths of darkness we were in, and become truly the children of light. God be with us all, forever and ever. Amen.